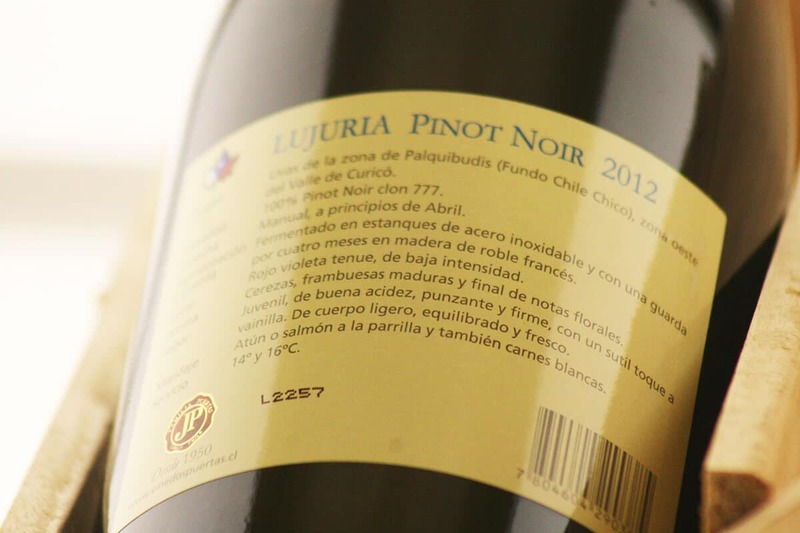 Origin: Grapes from the Palquibudis zone (Fundo Chile Chico), West of the Curicó Valley. 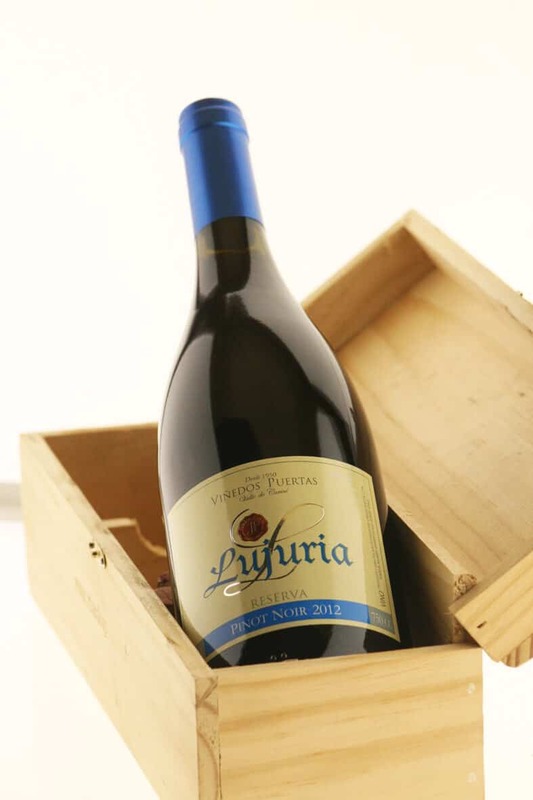 Variety: 100% Pinot Noir clon 777. Harvest: Manual, at the beginning of April. Fermentation: Fermented in stainless steel tanks and then stored for 4 months in French Oak barrels. Color: Low intensity soft red violet. 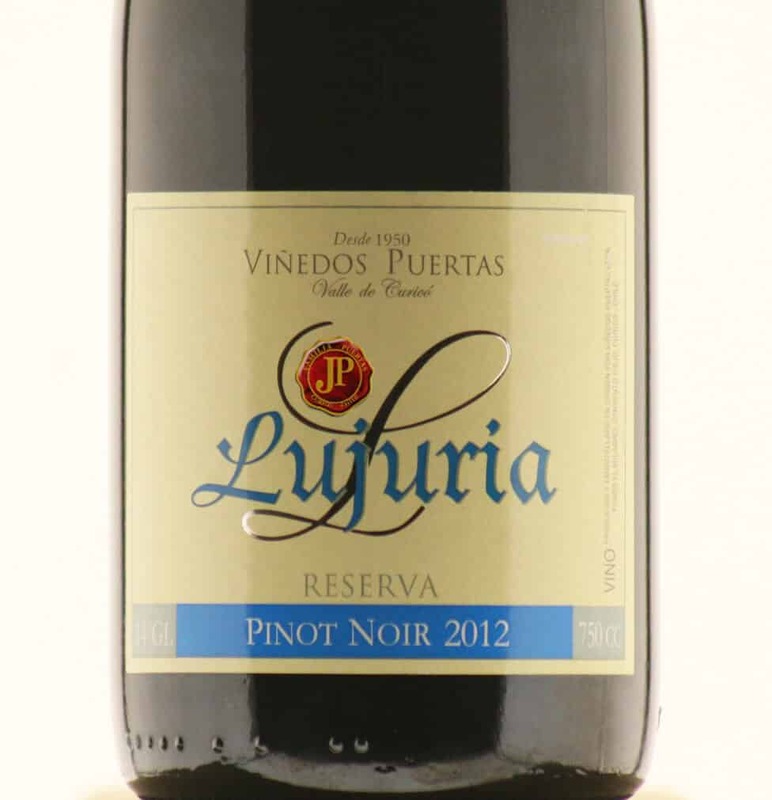 Aroma: Mature raspberries and cherries with a flowery finish. 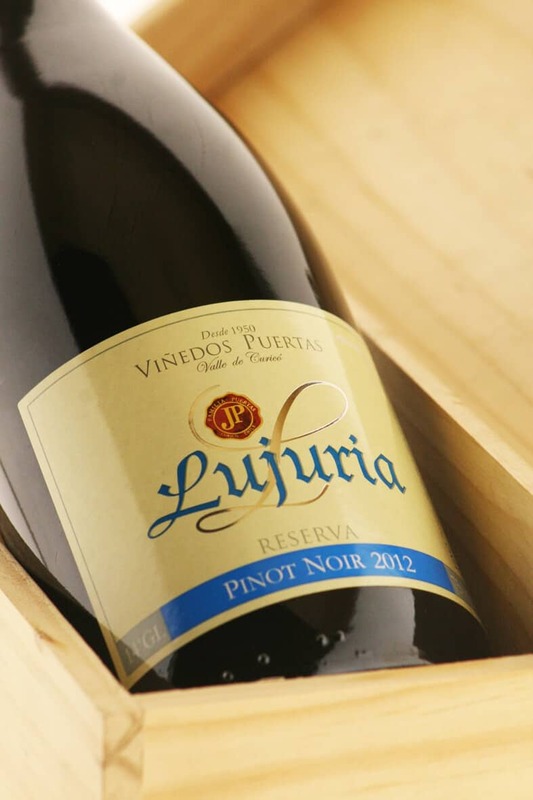 Taste: Youthful, with good acidity, sharp and strong, with a subtle hint of vanilla. Light-bodied, balanced and fresh. Food pairing: Grilled tuna or salmon or white meats. Serving Temperature: 14° y 16°C.